The Kam ZP12 speaker offers great value. The ZP12 has a 12″ 150 watt woofer. 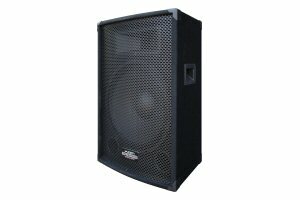 Ideal for bedroom DJ’s, small discos and party’s etc. Speakon input and output cable connection.